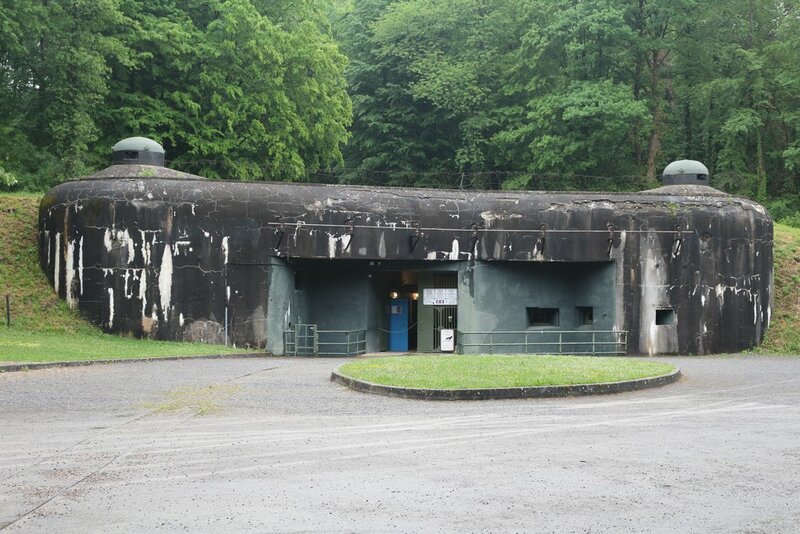 The Schoenenbourg Fort is the largest fort of the Maginot Line that can be visited. Open to the public since 1978, about 40,000 visitors come yearly to discover its settings. The latter are all original and the fort is on the complementary historical register in full. 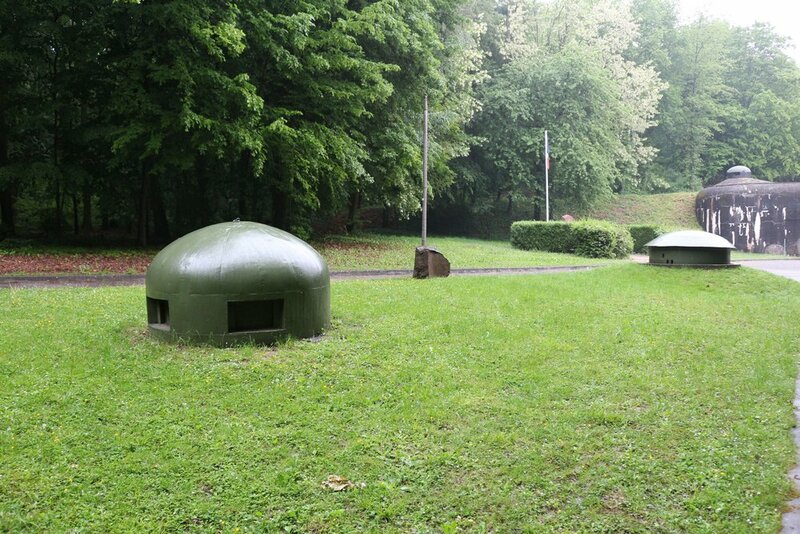 As an actual strong lock of Northern Alsace, the Schoenenbourg Fort is the fort that fought most during Word War II. 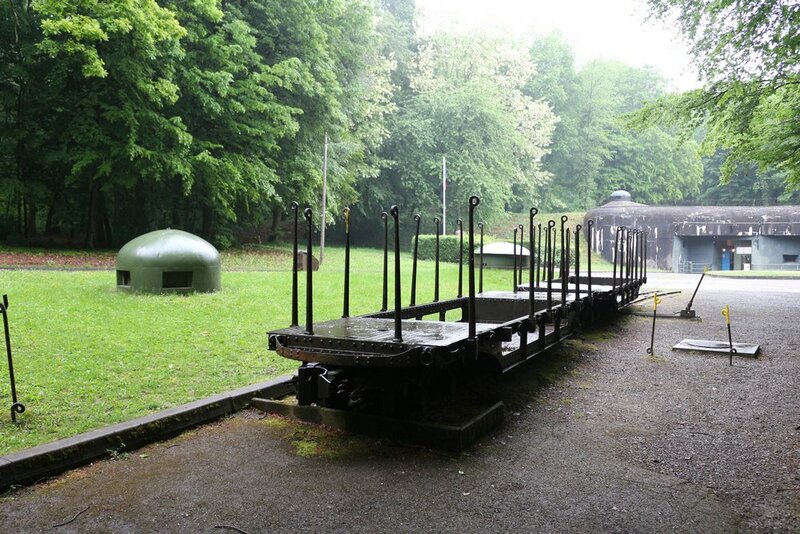 Between September 1939 and June 1940, it fired in all 17,197 shells. During that time, it was itself shot by 56 420mm shells, 33 280mm shells, 160 aircraft bombs and 3,000 150mm and 105mm shells. A war council was held on June 14th 1940 and the decision was made to resist on the ground in the spirit of the "No way through for anyone" motto. The crew surrendered on July 1st 1940 only and only by the French high command’s order, that is to say six days after the armistice was signed.